Upcoming OO Gauge Steam release news from LocoYard. BANK HOLIDAY TRAVEL CHAOS IS COMING! …whilst the 5 hour long delays caused by a catastrophic power failure at Clapham Junction are still fresh in commuters memories. 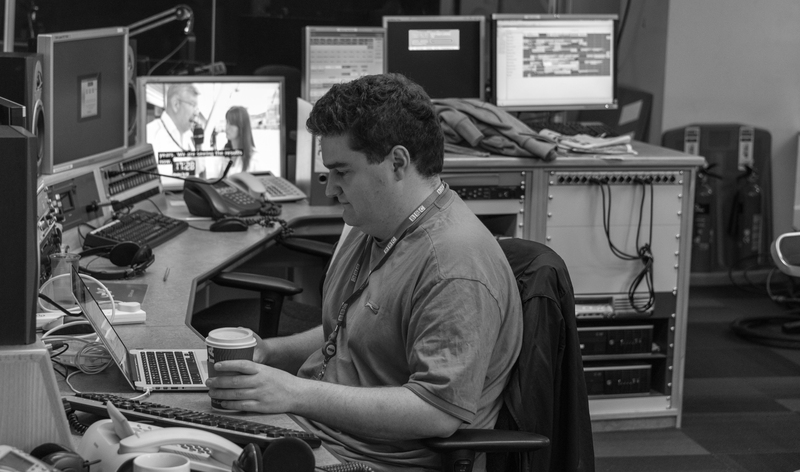 It certainly seems like the network is in safe hands with Waterloo’s security login details accidentally shown on a recent BBC documentary. Trouble on the Boarders Railway. The K&WVR are hit by vandalism. …and here’s a CGI of how the new trains will look running between Swansea and London. 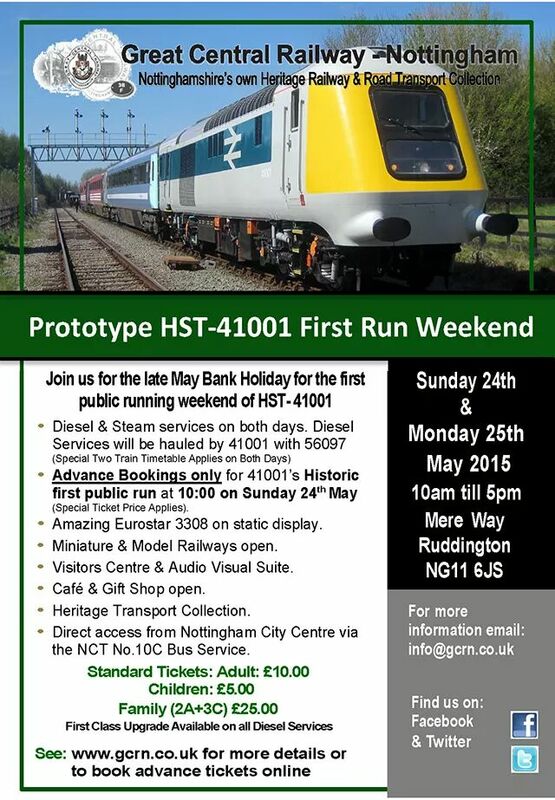 The Great Central Railway Nottingham will host the 1972 Prototype HST at the end of the month with a test run planned. You can now take a course on Art & Design of the Tube. The Marches Strategic Rail Group are asking Shropshire County Council to protect a former rail line from future development. The story of The Great War Railwaymen. The Post Office Railway puts in an order for new trains, this time to carry people, not mail! Railway Maniac investigates the existence of a hidden bridge once part of Nottingham Victoria station. Private Eye and the APT. Turning a Tube Train into a shelf.